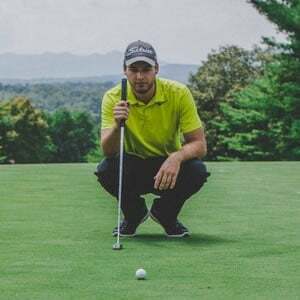 Golf Gear Hub was founded in October 2017 and started as a basic website that shared golfing tips and advice. However, after searching for hours on end to find actually independent golf gear reviews, we decided to produce the reviews ourselves. This invovled getting out on the course and using the products to provide the best possible content for the site. Of course, this is not possible for all the products but unlike many of the other "golf" websites, we actually play and speak from experience. Feel free to read more about us and why we began Golf Gear Hub. 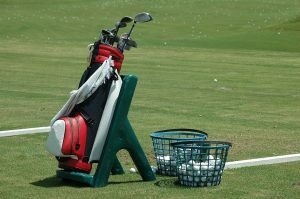 What is Posted on Golf Gear Hub? All of our content is written by our team of golfers who love and play the game. We cover the majority of topics that include clubs, clothing, equipment and training products. 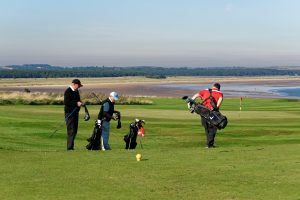 On top of this, we also write about tips to help improve your game and general golfing advice. We are frequently revisiting our posts to ensure all the products and guides you see are the latest and the best available.